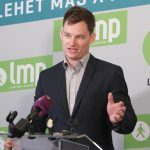 Guy Verhofstadt, leader of ALDE and one of the fiercest critics of the Hungarian Prime Minister, responded to Orbán with a mobile billboard campaign set to circulate around Brussels and later Hungary. 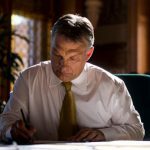 He unveiled the message on Tuesday: one side written in English says “first he took our money, now he wants to destroy Europe.” At the bottom, it reads “Stop Orbán” (presumably aimed to mock the Hungarian govt’s “Stop Soros” and “Stop Brussels” campaigns). 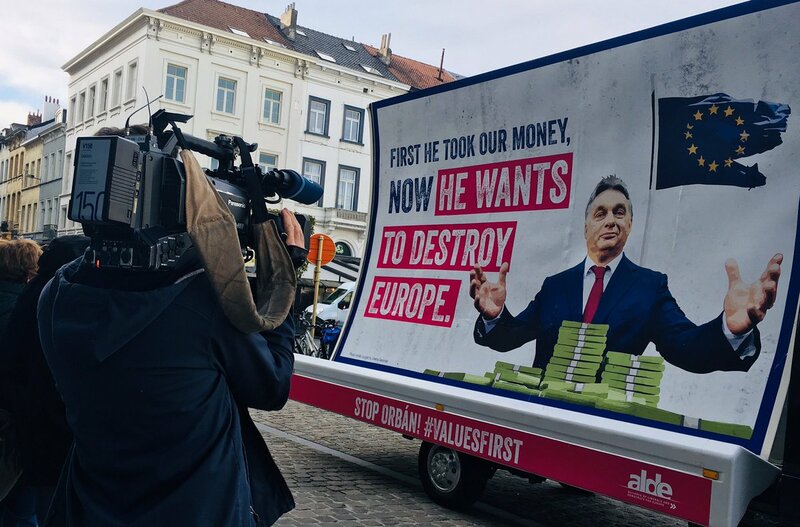 Along with a picture of Orbán smiling over a pile of money, the other side boasts a message written in Hungarian: “initially he just wanted our money, now Europe’s unity is at stake.” The truck started out at Place du Luxembourg, and before moving to the EPP headquarters and the Hungarian embassy, it also passed by the Council and Commission. According to the plan, the same truck will make an appearance in Hungary as well. This latest small-sized campaign comes on the heels of the Hungarian govt’s recent billboard campaign which depicts Judith Sargentini and Verhofstadt as allies of George Soros. In addition, a video released by the government included a clip of Verhofstadt speaking about migration, however, an essential part of his speech had been cut. — Guy Verhofstadt (@guyverhofstadt) 2018. november 6.